The quality of Chinese dramas has been leaping to a new level along with the rapid developement of Chinese economy. Today, I'd like to share with you the most popular drama this summer--Ice Fantasy. You may need a VPN client in order to unblock the TV series online. Ice Fantasy (Chinese: 幻城; pinyin: Huànchéng) is a 2016 Chinese epic fantasy television drama based on Guo Jing Ming's bestselling novel, City of Fantasy. It was directed by Ju Jue Liang, and stars Feng Shaofeng, Victoria Song, Ma Tianyu, and Zhang Meng. The story is set a hundred years after a war between the Empire of Snow (Ice Tribe) and the Fire Tribe, where the Fire Tribe was defeated. However, the war was fatal, leaving Prince Ka Suo (Feng Shaofeng) and his younger half-brother Ying Kong Shi (Ma Tianyu) the only royal heirs and pure-blood ice illusionists left in the Ice Tribe. Conflict ensues after Ka Suo reluctantly ascends to the throne as his lover, Li Luo (Victoria Song), and his brother go missing. Where to watch Ice Fantasy? The drama is scheduled to be released in the summer of July 24, 2016 on Hunan Satellite Television Diamond independent broadcast theater, with 62 episodes. 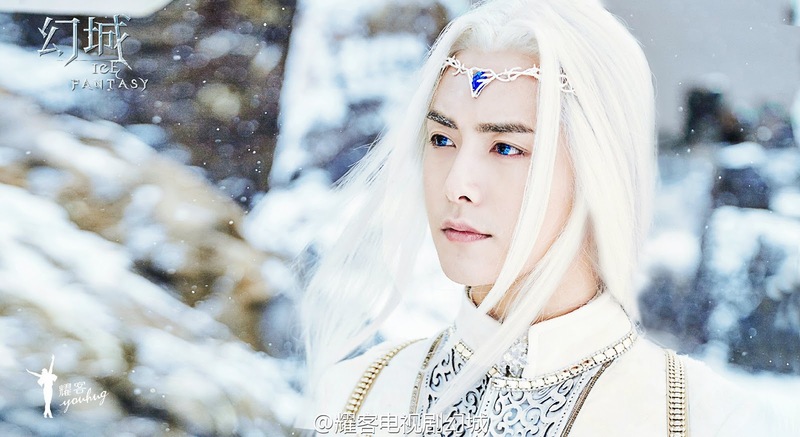 Its distribution rights were also joint bought by the 7 Chinese video-sharing websites: Tencent,iQiyi,Youku,LeTV, Mango TV, Sohu and PPTV.Usually, Ice Fantasy relese 2 episodes on 00:00 every Monday and Tuesday night. 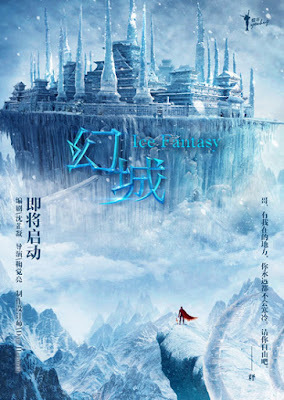 Does Free China VPN work for Ice Fantasy? Due to the geological restriaction,one can be fairly difficult to unblock this TV series. Here I personally recommend you use a VPN client to rectify your IP adress to a Chinese one, so that these Chinese website can regards you as a person living in China.In order to get a free VPN, FlyVPN has 14-day free trial as long as you create an account in app of android or iOS devices that you install FlyVPN app for the first time.This free membership can give you the right to use 4 free China VPN servers for 14 days. They have online support as well. If you have any query on FlyVPN, you can ask them for help. Leave a comment below if you have any problem of how to get acess to watch Ice Fantasy.